Are you going to continue to update 1.8.9 version? No, 1.8.9 is pretty much dead to us. We are going to put out more bugfixes for it, but no more features are going to see the light in that version of Minecraft. 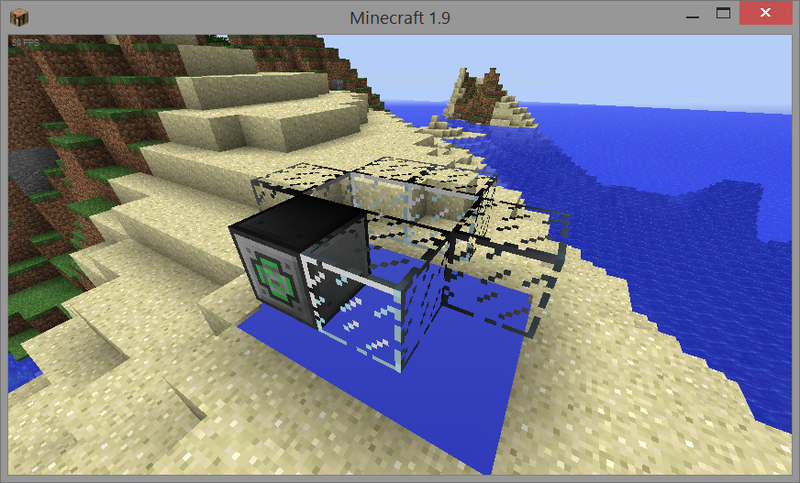 Optifine_1.9.0 HD U B1 does some funky stuff with this mod- the frame of the tank goes invisible when it turns into the actual tank entity. Any known fixes? Will this work with clear glass? Depends on which mod you are referring to. this mod is just a rip off of ex why craft! What's an Ex Why Craft? XyCraft, I think. And he'd be incorrect. After all, this mod has many great features that XyCraft doesn't have, such as a developer. Kris is a good friend of me, he just pulled a joke up there. Ok, this mod is awesome! This is truly amazing how well done it looks. Granted, I haven't messed with it yet, but it looks great! Hey people, quickly dropping by with a comment of my own! I still haven't forgotten about the 3 user-vote results. They will come in the future, don't worry. The 1.8.9 update was way more important for me, since that was the most difficult part. It's been a month since the last DL. What is this nonsense you're talking about? Now pouring all my Oil to my new "megatank"!! thanks a lot!! Wow. I am actually preeeeeeeetty late with this response here, sorry. The default is set to 13 due to the fact that anything higher can potentially (not will) cause issues. Especially in combination with Remain in Motion, for example. This is why it's set to 13. I want to grant the end user a lot of options so he can truly enjoy the mod the way they want to enjoy it. What pipes are compatible for gas exchange. I'm using Mekanism and the pipes don't appear to connect. What would you suggest as a method to connect Mekanism gas to the tanks.